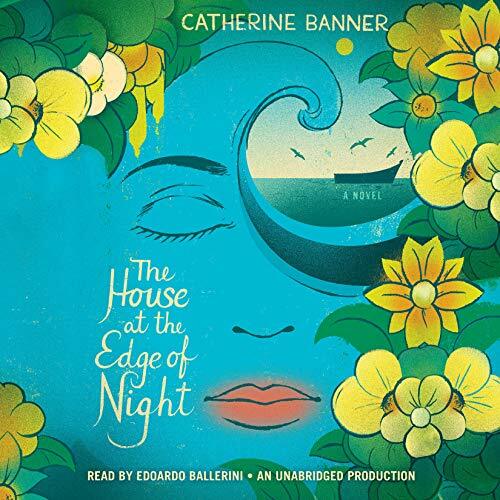 Catherine Banner was born in Cambridge in 1989 and began writing at the age of fourteen. She has published a trilogy of young adult novels. She studied English at Fitzwilliam College, Cambridge, and has worked as a teacher in schools in the UK. The House at the Edge of Night is her debut adult novel. She lives in Turin, Italy, with her husband.